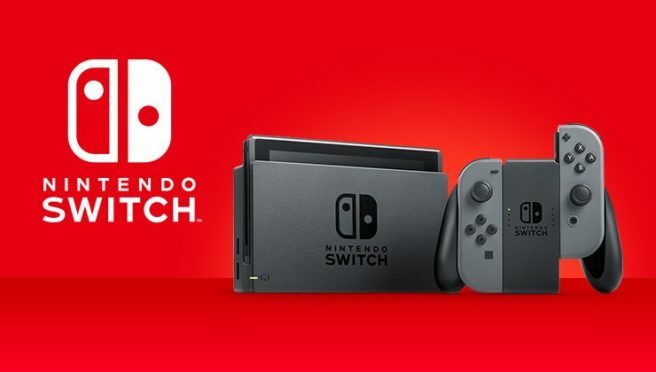 New data from Nintendo reveals the best-selling Switch eShop games of 2018 in North America. But since free-to-play titles are included, it’s more like the most-downloaded releases. According to Nintendo, this data is bsaed on top downloads on the eShop and Nintendo.com of full titles released this year.